Hayes Raffle is a technology innovator who develops new computing devices. He has recently spent a year researching technology use throughout the world. 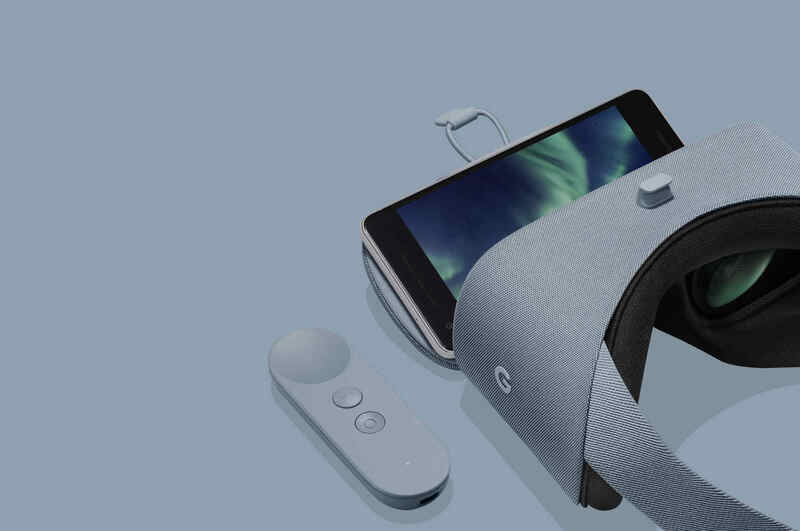 Hayes contributed to AR and VR systems at Google including The Daydream VR controller which has become industry standard for mass-market VR systems. 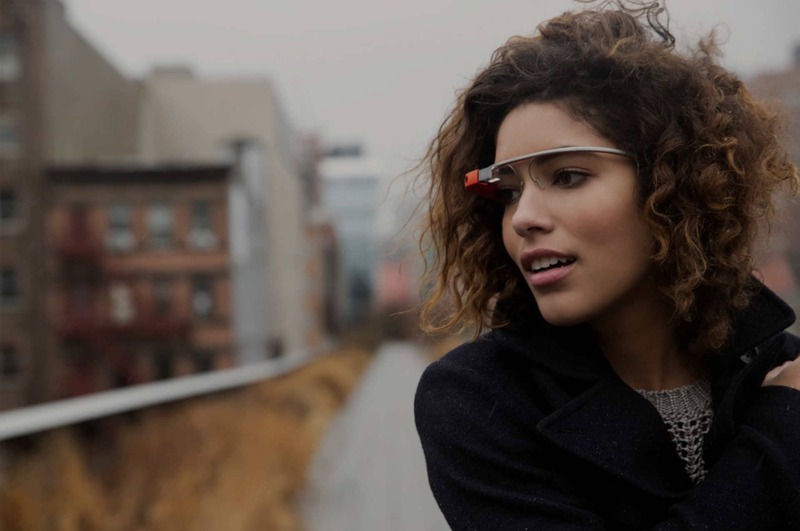 As a core team member of Google Glass, Hayes helped develop hands-free input methods for wearable computing such as eye gaze tracking and biometric input. His work for children includes Family Communication tools for preschoolers to connect with long-distance loved ones. 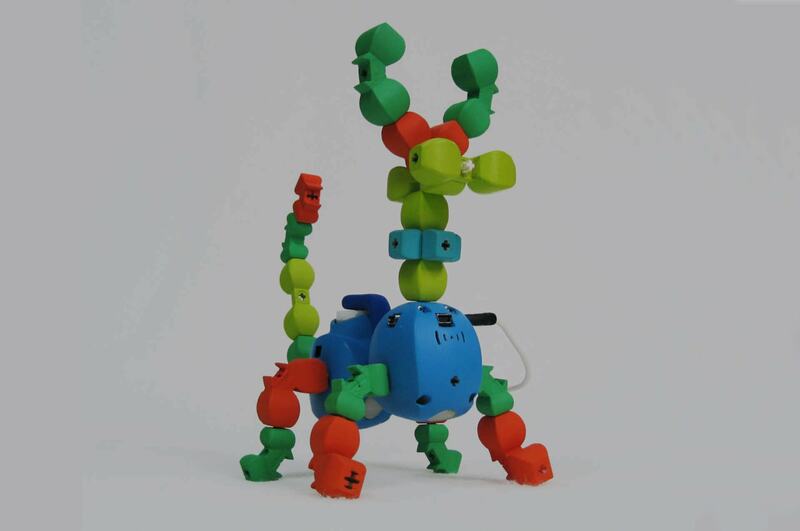 His toys and learning tools include the award-winning Topobo and ZOOB® building systems. Hayes holds a Ph.D. and M.S. 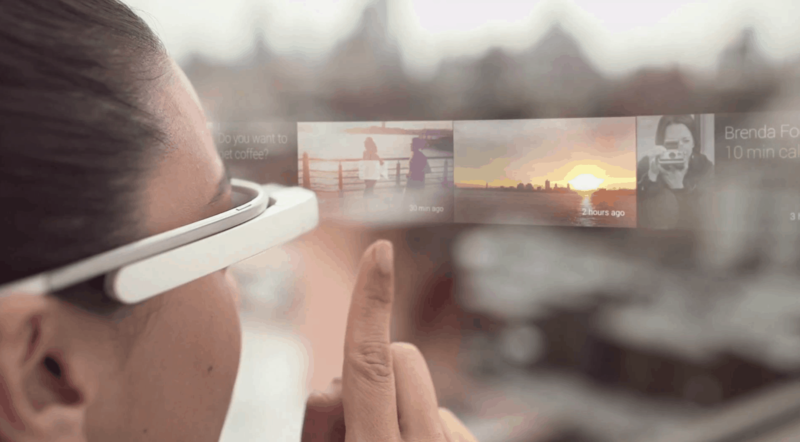 in Media Arts and Sciences from the MIT Media Lab, and a B.A. in fine art from Yale. He is inventor on over 50 US utility patents and has authored over 40 peer-reviewed academic publications in the areas of tangible media, technologies for learning, and virtual and augmented reality. 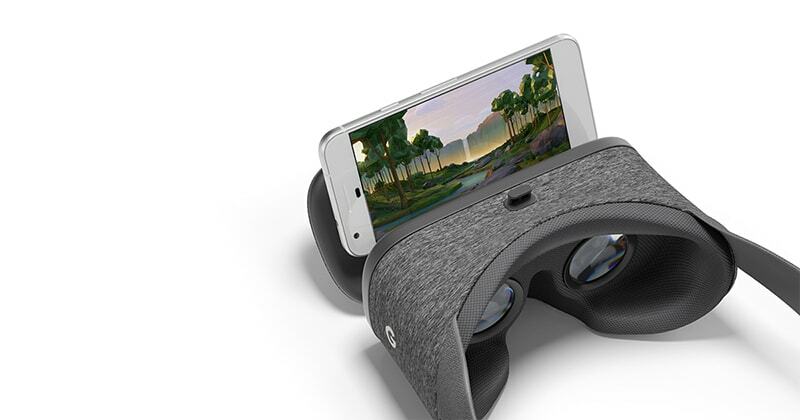 Daydream allows people to use their smartphones to have a rich VR experience with a comfortable headset and intuitive motion controller. 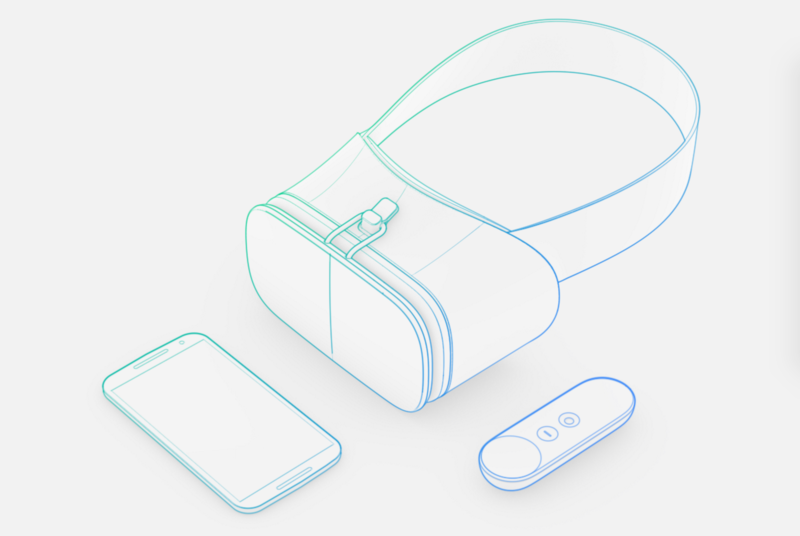 As interaction design lead on hardware for the Google VR team, Hayes helped originate the Daydream platform and Daydream View and Controller products, and carried it from early concept and prototypes to final production. He was intimately involved in the industrial and interaction design of the Daydream Controller, and helped manage the UX and human factors requirements for the headset. 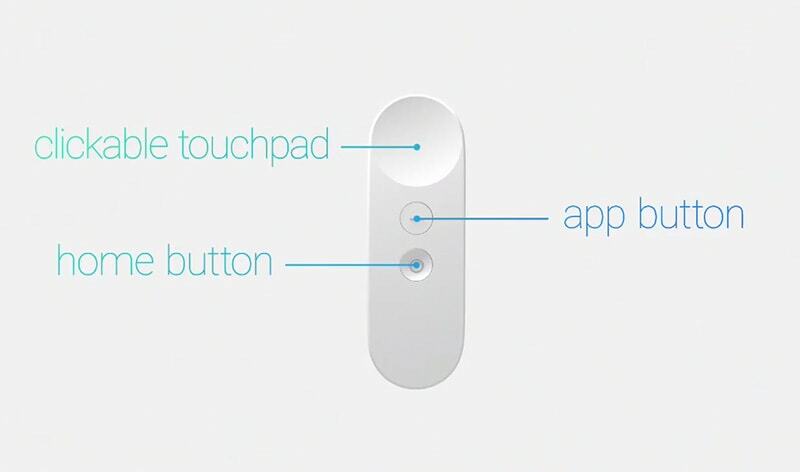 Daydream View was announced in November, 2017 and was received as comfortable and easy to use. Our favorites called it an “eye pillow” with a “comfy sweatpants vibe”, pointed out how intuitive the UI is, and highlighted some of the clever things we did. We even got street cred from the fashion world for bringing some style to VR. Hayes led the interaction research team for Google Glass and was part of the core team from the time team members started making custom hardware through shipping our v1 and v2 hardware. He focused on developing new experiences which are uniquely enabled by the form factor. 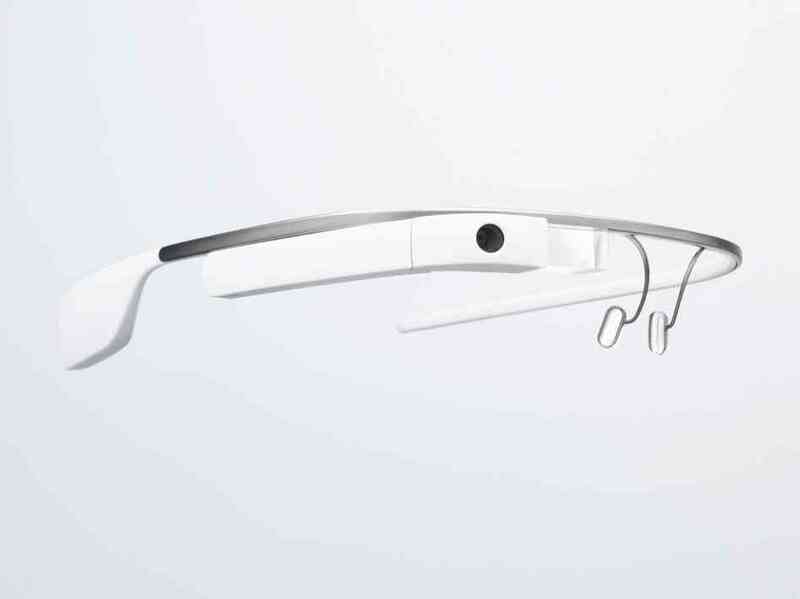 Wink to Photo and notification glance emphasized hands-free control. Entertainment (music and earbuds), novel input methods (eye gestures, head movement, voice and more), and Mini Games illustrate the Interaction Research, design strategy, technology development, and system prototyping Hayes’ team conducted. Family Story Play supports grandparents to read books together with their grandchildren over the Internet. Story Play improves communication across generations and over a distance, and to supports parents and grandparents in fostering the literacy development of young children. 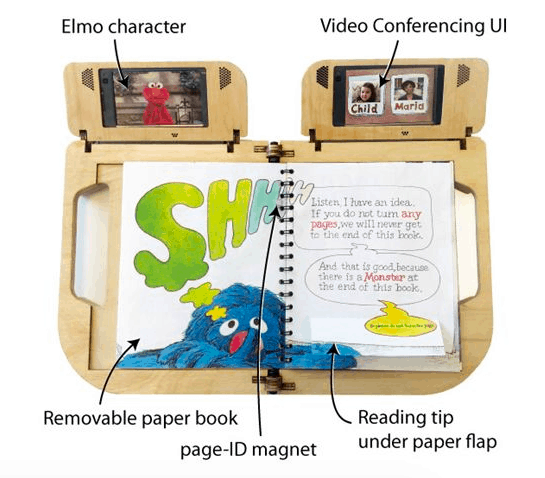 The interface encourages active child participation in the book reading experience by combining a paper book, a sensor-enhanced frame, video conferencing technology, and video content of a Sesame Street Muppet (Elmo). These features improve child engagement in long-distance communication. Story Play also encourages dialogic reading styles that are linked with literacy development. Family Story Play leverages a synergy between young children’s education—in this case, a rich shared reading experience—and communication with long-distance family. 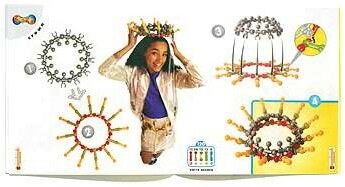 Our goal is to create new kinds of toys and tools that support creativity, learning, and family togetherness. Katie and her dad read, and then mimic Grover in the story while the grandparent reads to them over video chat. The You’re In Control system uses computation to enhance the act of urination. Sensors in the back of a urinal detect the position of impact of a stream of urine, enabling the user to play interactive games on a screen mounted above the urinal. While urination fulfills a basic bodily function, it is also an activity rich with social significance. 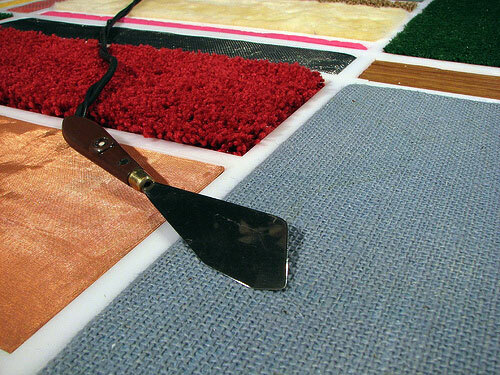 Along with the refreshing release it provides, the act of micturition satisfies a primal urge to mark our territory. For women who visit the bathroom in groups and chat in neighboring stalls, urination can be a bonding ritual. For men who write their names in the snow, extinguish cigarettes, or congregate around lampposts to urinate, urination can be a test of skill and a way of asserting their masculinity. Flush the urinal to play You’re a Nation, and drown political opposition as they campaign in key swing states. 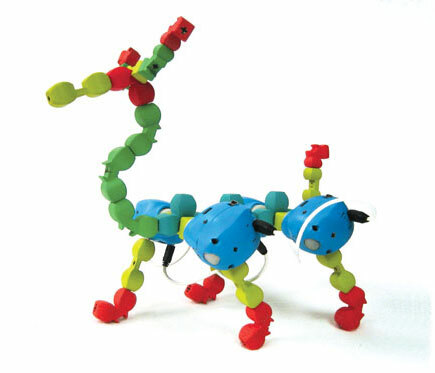 ZOOB® is the first construction toy based on things that grow, from DNA to dinosaurs. 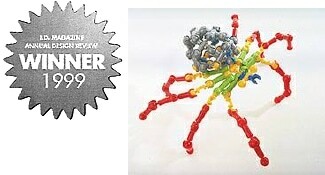 Hayes worked with inventor Michael Grey to conceive and design the initial system. As employee #6 at Primordial, LLC, Hayes helped oversee all aspects of production design, including helping build and manage a design team to create product designs, packaging designs, and videos. 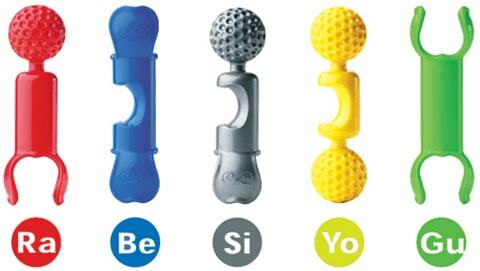 The team won an ID Magazine award in the 45th Annual Design Review in Consumer Products and the toy has been popular for over twenty years.